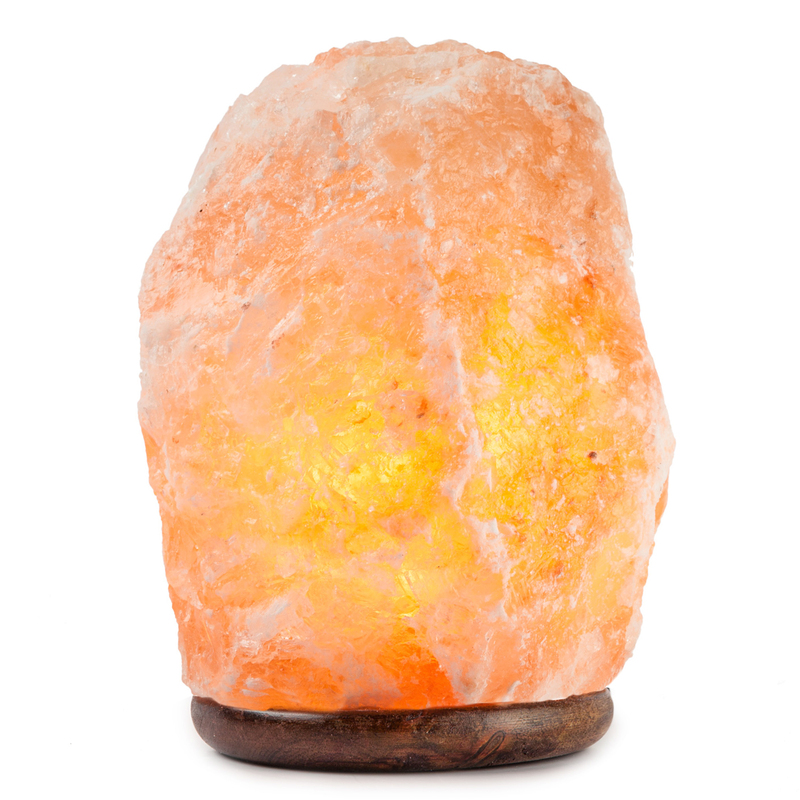 HemingWeigh Natural Himalayan Rock Salt Lamp 13-19 lbs with Wood Base, Electric Wire & Bulb. 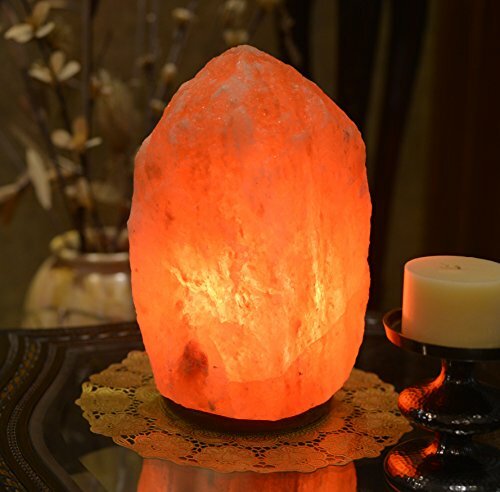 Desciption Himalayan salt lamp emits number of negative ions into surrounding atmosphere when it is heated by an external source of electric or candles. 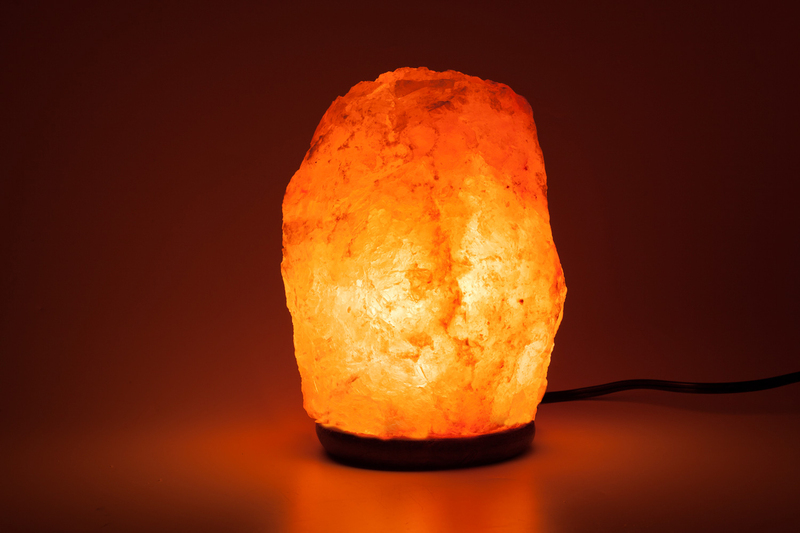 The heat produced from the lamp breaks down Na CL Sodium Chloride in a process called ionization. This process is enhanced by natural process of NACL and resulting in producing of negative ions which eliminate the positive ions that are present in our surroundings produced from ordinary household items such as, Computers,refrigerators, T.V sets and etc. Thus these lamps make the air clean, fresh and healthy to live in. 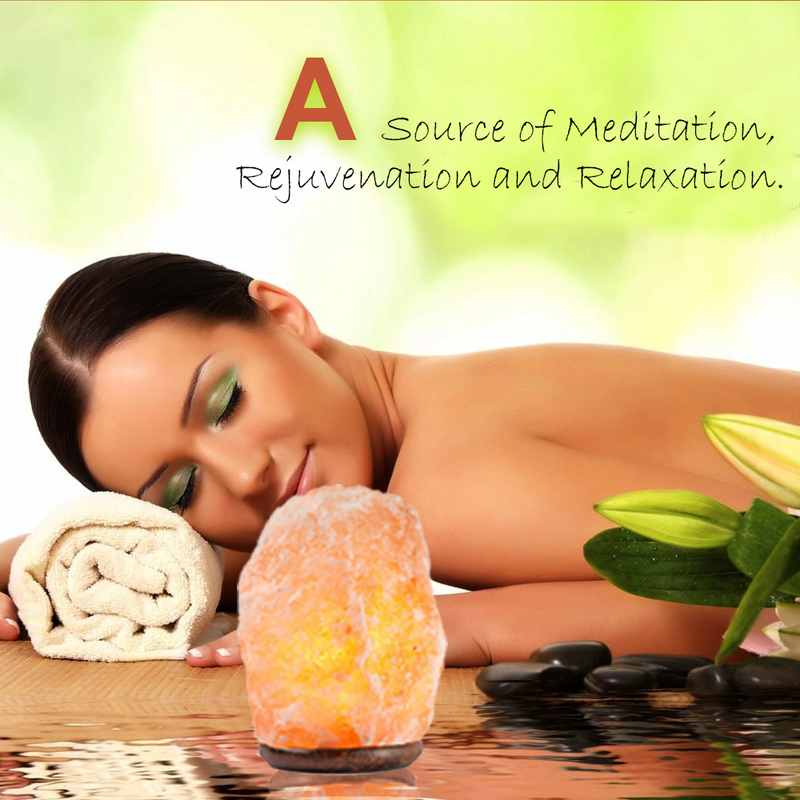 HemingWeighÃ‚Â® Rock Salt Lamp is both decorative and healthy choice for your home or office. Natural Salt is found in ancient evaporated sea beds underneath great mountain masses, such as the Himalayas, where it has been compressed over time to form solid salt rock, with all the minerals structurally intact. Crafted Salt Lamps These are the most common shapes of the salt lamps we produce. In this category, Lamps are crafted with the machines by experienced crafters. So this is the why that most of the lamps come in the same size and shape comparing to natural shapes. Although the machines used are not digital, an experienced crafter is needed to shape them in a regular size. Our accuracy is up to 90% in shapes and weight categories. USE:- Negative ions reduce the effects of: Dust, Bacteria, Pet Dander, Radiation, Odor, Insomnia, Allergies, Sinus, Depression, Migraines, Anxiety, Fatigue, Colds, ADHD, and asthma. 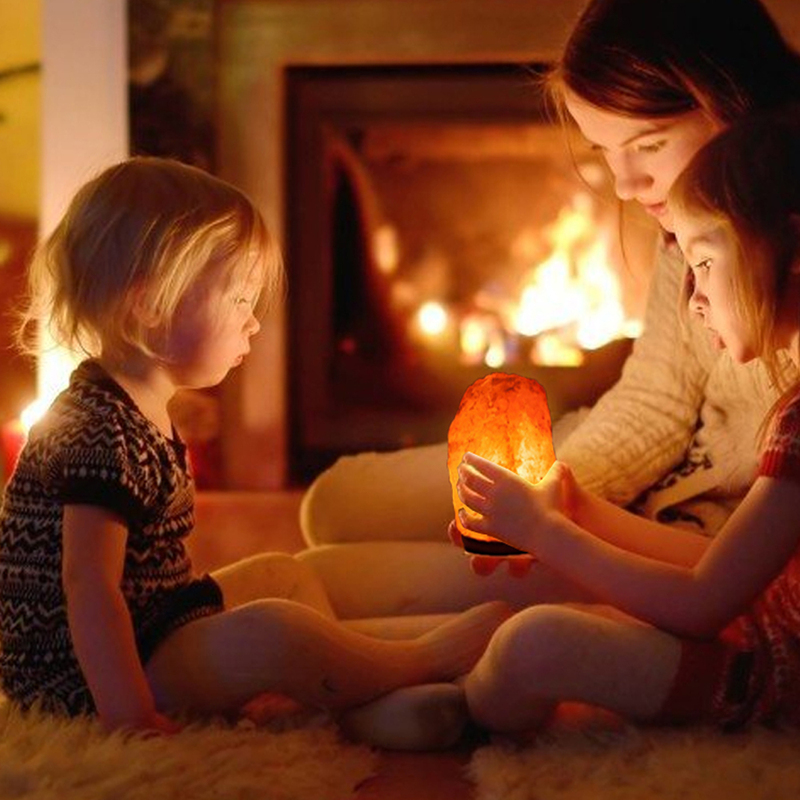 Salt Crystal Lamps have a similar effect to the ionizer. These lamps emit negative Ions to their surroundings. The ionization helps combat many of the harsh elements that bombard our bodies, causing us to feel unwell. The placement of our lamp in an area that one uses frequently can help balance our bodies, boost our immune system and give back lost energy.